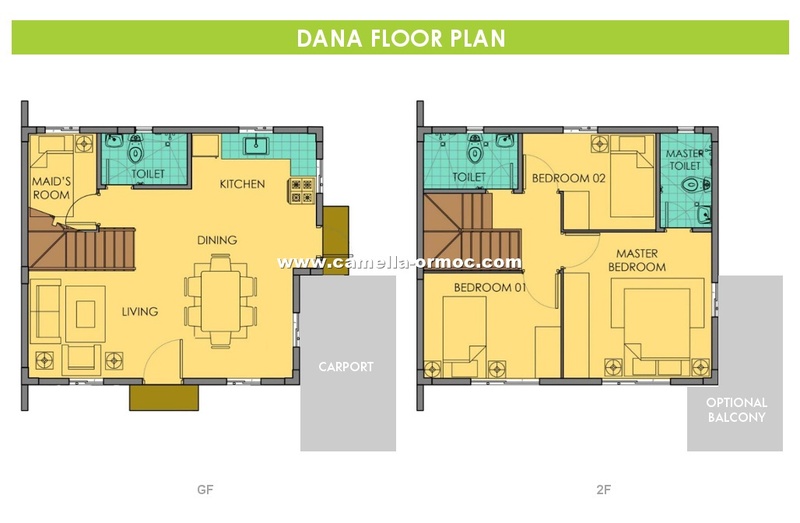 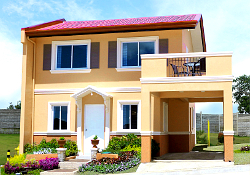 Dana has a lot area of 99 sqm and a house area of 85 sqm. 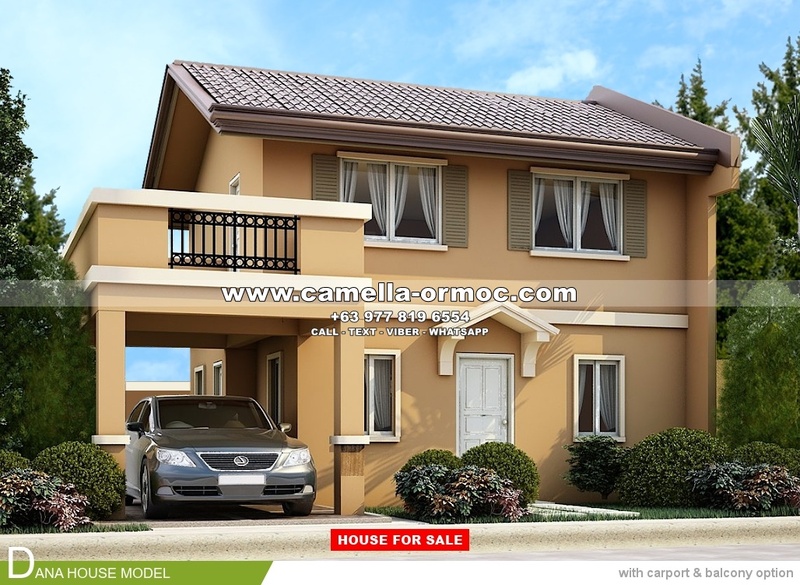 It’s a single attached house with four bedrooms, three toilets and baths, a living area, dining area, kitchen, a carport, provision for a balcony, and a laundry and service area. 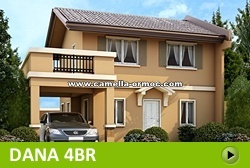 If you want that extra room at the ground floor and a more affordable 2-storey modern house, Drina is perfect for your growing household needs.